877-SAVE-RENT | www.rcsrealestate.com Since 1981, retailers have relied on RCS to light their way through stormy markets. 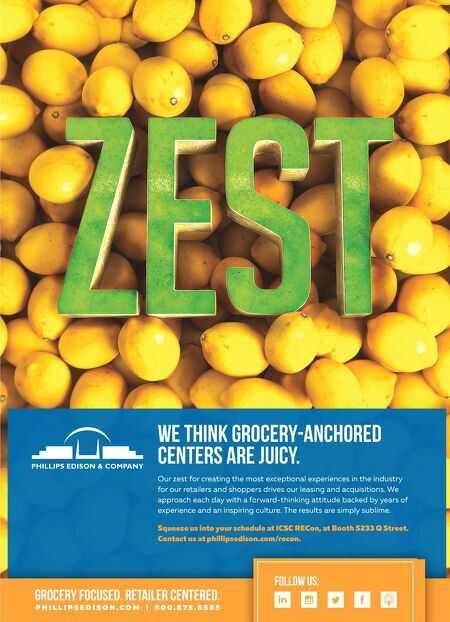 Our extensive expertise allows us to restructure, optimize, manage and grow our clients' real estate portfolios. If you're looking for safer waters, contact us today. 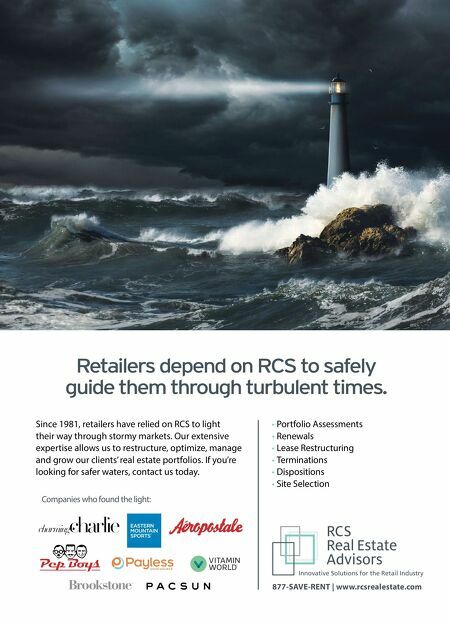 • Portfolio Assessments • Renewals • Lease Restructuring • Terminations • Dispositions • Site Selection Companies who found the light: Retailers depend on RCS to safely guide them through turbulent times.